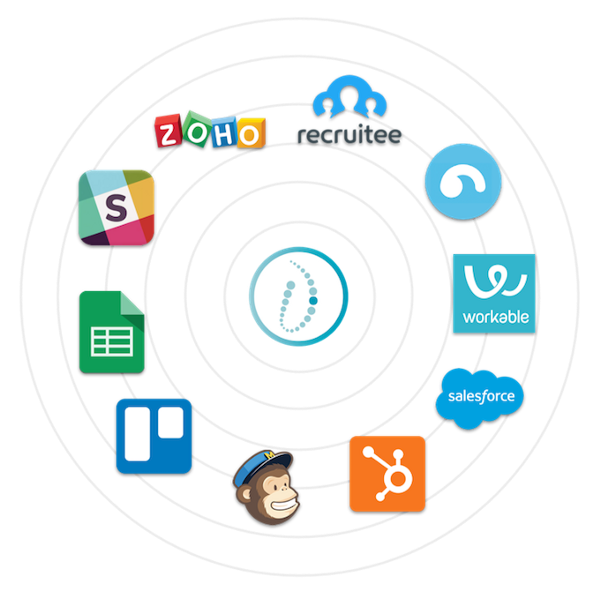 1 single integration = 300+ integrations with the most powerful apps to streamline your recruiting processes. Sounds too hard to believe? But it was made possible through the latest product update Riminder + Zapier. Riminder is the most advanced AI-powered recruiting solution to help you parse, enrich, score, reveal talent pools across channels and at scale. Zapier is the only automation tool that connects apps effortlessly, keeping data consistent across multiple apps. It basically works as a translator between web APIs. 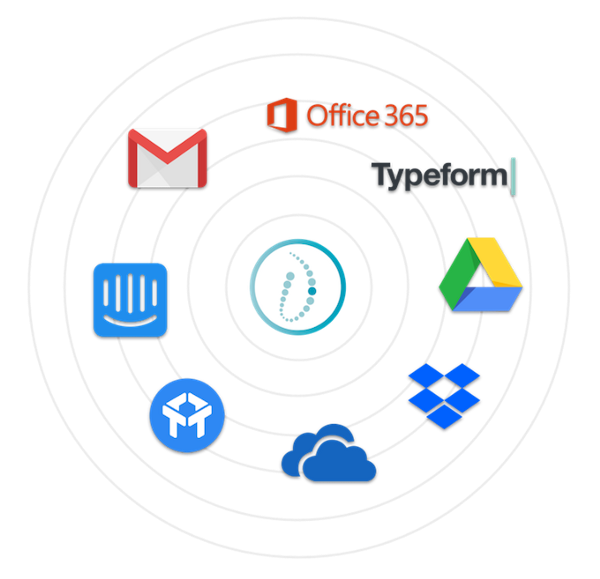 With Zapier, you can integrate +1000 apps to automate tasks and workflows without any coding or development experience. Enable synchronization with any of your sources, i.e. talent pools and recruitment channels. Using cloud storage to keep resumes? A livechat to connect with and capture potential candidates? An online form to engage applicants? Anywhere is fine. Riminder + Zapier allows you to import new profiles coming in from any tools, straight to Riminder. Waste no time centralizing the resumes you collected and stop letting candidates falling through the net. Whether it is your ATS to move candidates along the next steps of your hiring process, a CRM to proactively manage relationships with applicants, or a messaging app to send automatic answers to candidates. For your recruiting workflow, this would imply more productive hours and candidates that are more engaged and connected. Find the best integrations for you from +300 destinations and +400 sources to manage profiles.